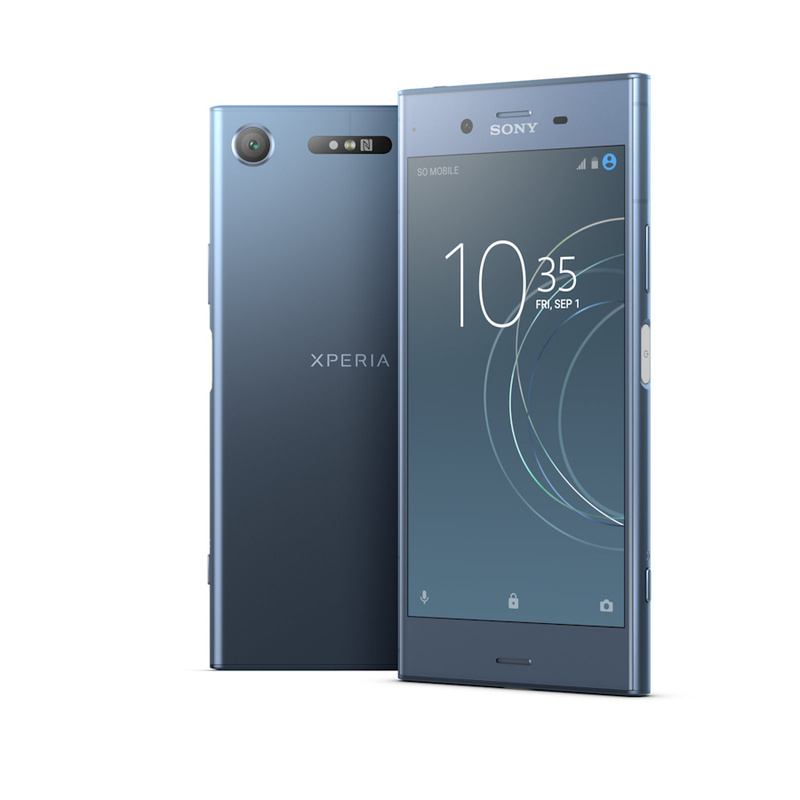 The Xperia XZ1 was launched a few weeks ago and is already ready for shipping, with it laying claim to being the first device to launch with Oreo. The XZ1 comes with a price tag of $700, which is a fair one for the most part. The Nexus and Pixel lines may have bragging rights in terms of updates but only Sony can lay claim to being the first OEM to ship a device with Oreo onboard. The Nokia 8 was rumored to ship with Oreo but that turned out to be false; the Note 8 was launched with Android 7.1.1 Nougat, and the new Pixels are still a couple of weeks away from launch. The Sony XZ1 is Sony's other flagship for the year after the XZ Premium, and has finally hit online shops after it was launched at IFA a few weeks ago. The XZ1, for the most part, offers no significant improvements over the XZ Premium that was launched in Q2. It sports a 5.2-inch FHD display, 4 GB of RAM, 64 GB of storage, a 13 MP selfie shooter, a 19 MP rear camera with 960fps video recording, Qualcomm's Snapdragon 835 under the hood, and a 2700 mAh battery. You can find a more detailed rundown of the XZ1 and its XZ1 Compact sibling here. The XZ1 is available in Moonlit Blue, Venus Pink, Warm Silver, and Black.